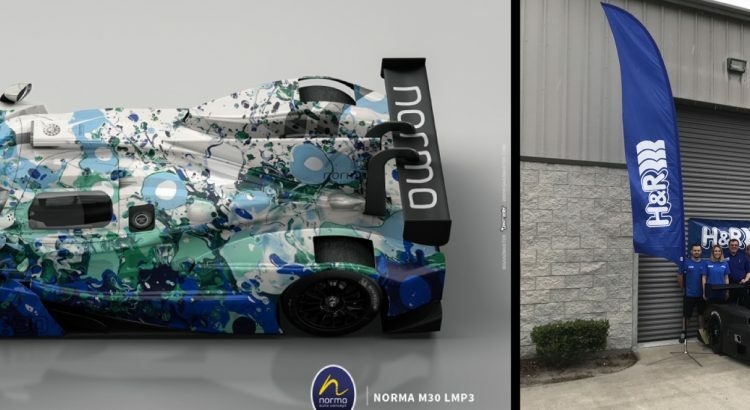 Robillard Racing and Muehlner Motorsports America are pleased to announce they will be entering a full season in IMSA Prototype Challenge with two Norma M30 LMP3 prototypes. 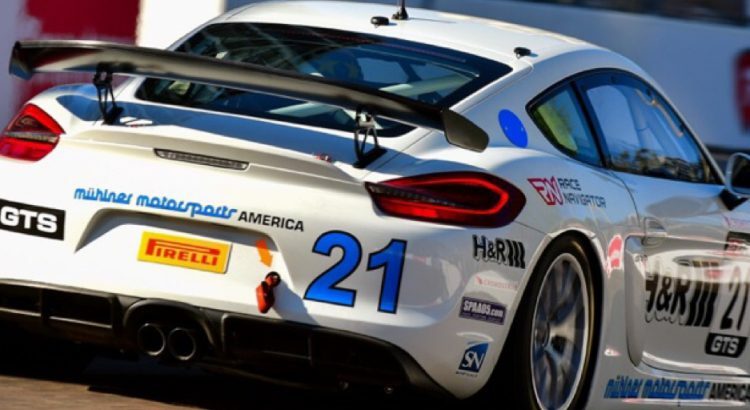 Although the team name is new to the IMSA paddock everybody involved with the ambitious program has vast experience in professional racing including IMSA in particular. 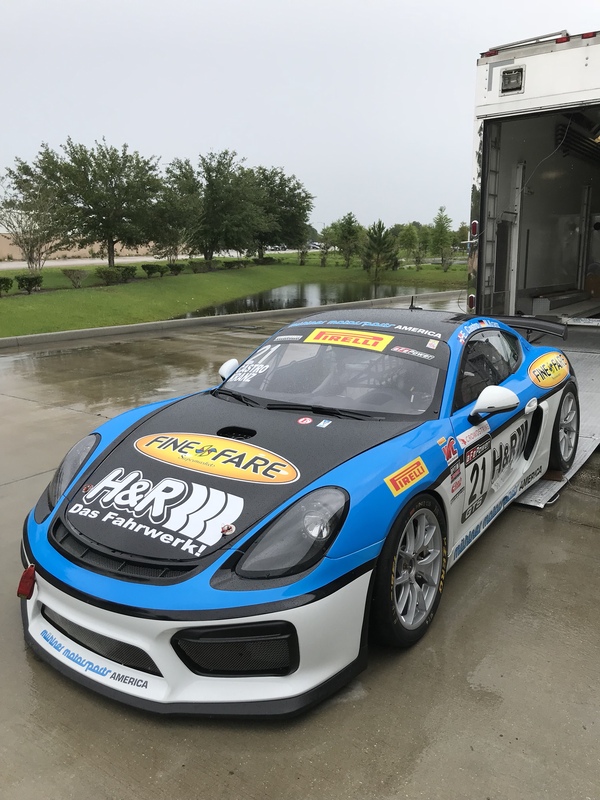 Driver and team owner Joe Robillard will again be joined by last year’s team mate in IMSA’s GS Class, Stevan McAleer, in a great combination of tenacity and enthusiasm. 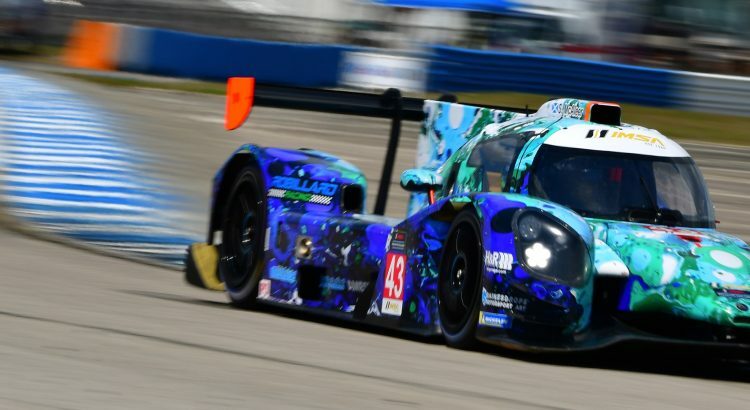 On the technical and managerial side of the effort will be seasoned engineer Marc Manning who has a vast resume in prototypes, sportscars, and formula cars. 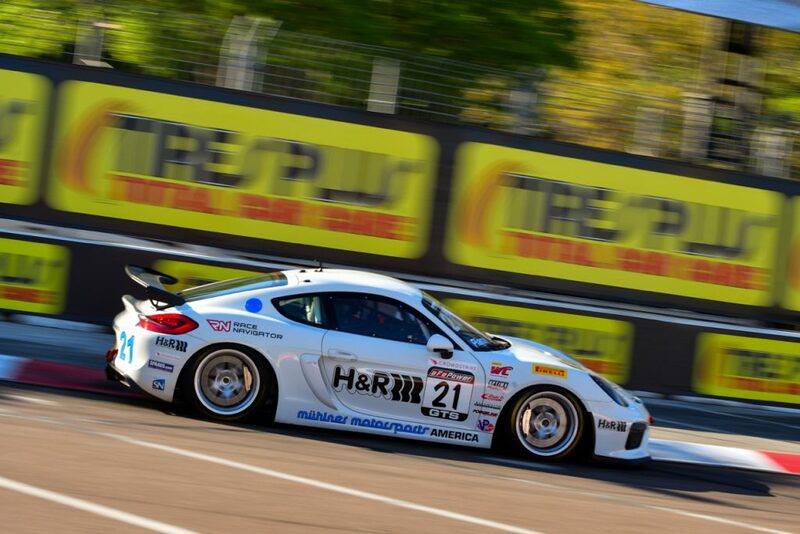 Bernhard Mühlner and his team from DeLand, FL are excited to bring a wealth of championship winning experience to the program. “I am extremely pleased in so many aspects of this program.” said Manning. 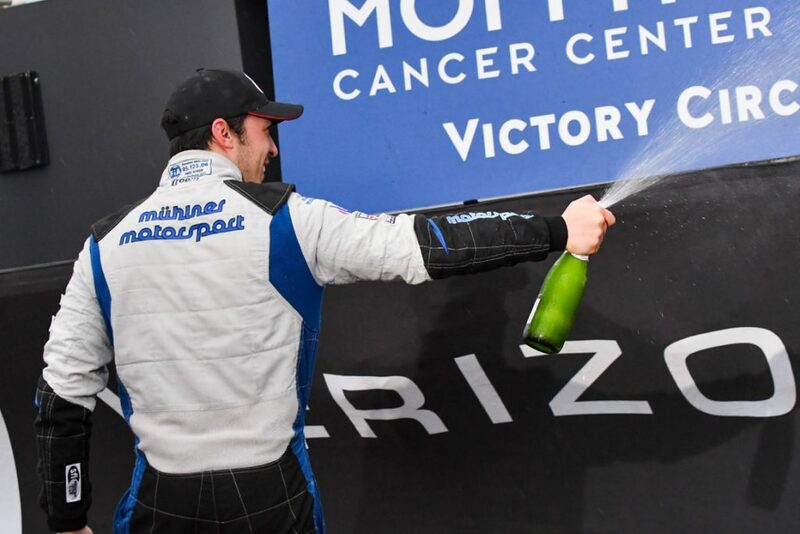 “The enthusiasm exhibited by Joe Robillard is contagious and has opened a new and different chapter in my career. It is rewarding to keep learning rather than stagnate with a notebook of old notes and keep trying more things more often”. It was this reasoning that led Manning to call Bernhard Mühlner. He and Manning have worked together and learned to utilize each other’s strengths. 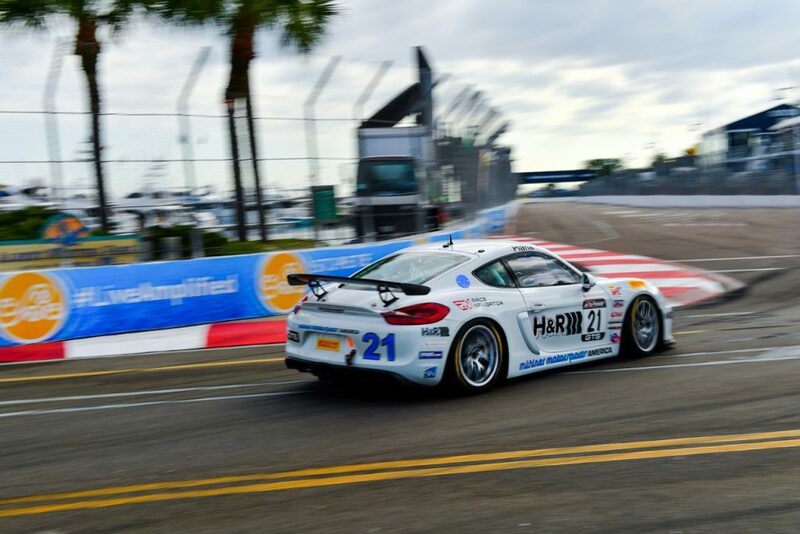 At St. Pete earlier this year, they achieved two pole positions, two fastest laps, and two podiums the first time out. 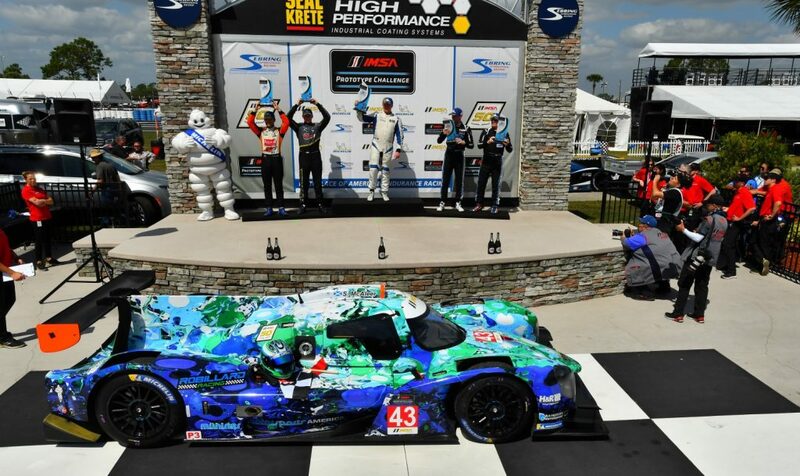 IMSA Prototype Challenge consists of two 3-hour races and four 1-hour 45-minute races. 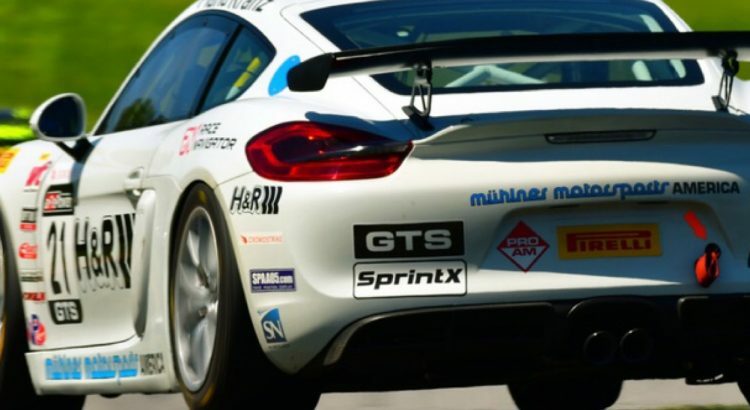 The team will field a shared car for the two longer races, and two individually driven cars for the four shorter races. 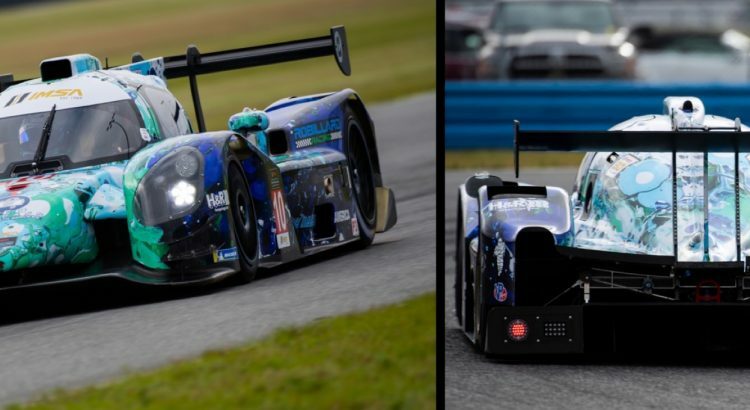 The team recently returned from the Michelin Test day at Daytona International Speedway and were thrilled with the performance of the Norma M30. 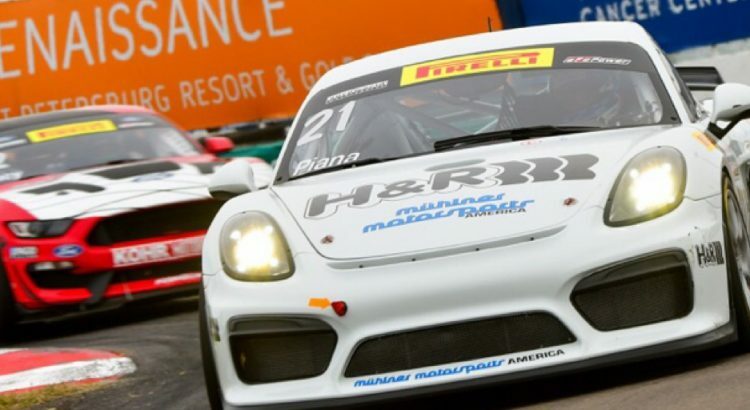 Round 4 of the Pirelli World Challenge GTS SprintX Series went not according to plan. 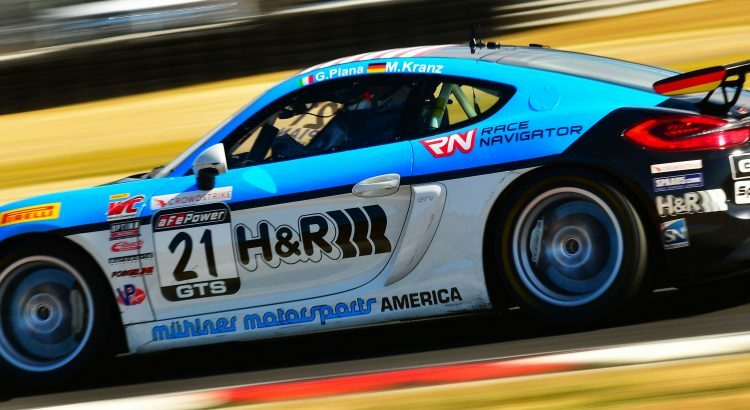 Moritz Kranz was able to secure a top 10 spot on the grid for race 1 but an unlucky penalty in the 2nd half of the race after the pitstop ruint the result: P13 from 33 cars. 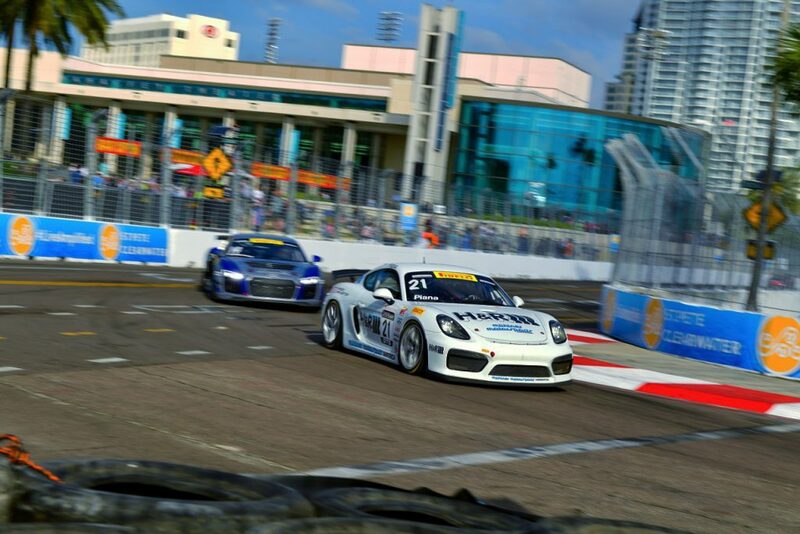 Race 2 was even worse: Kranz could not avoid an accident and finished finally only 16th from 31 cars. 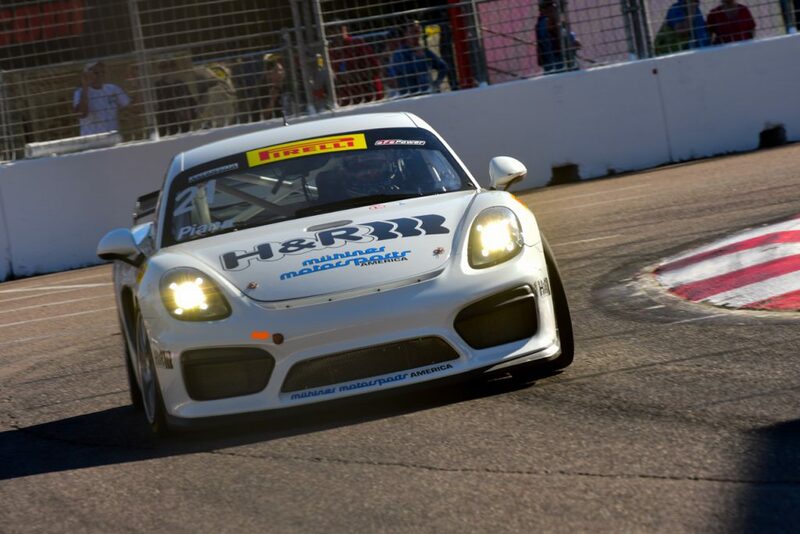 Because of the huge damage the team decided not to participate in round 5 of PWC GTS SprintX Series at Utah. 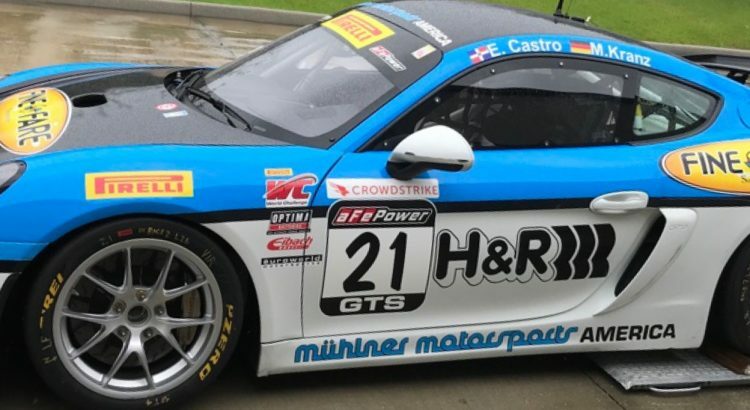 Already now Muehlner Motorsports is working on programs for the 2019 season in PWC GTS and the PWC GT4 Series East. 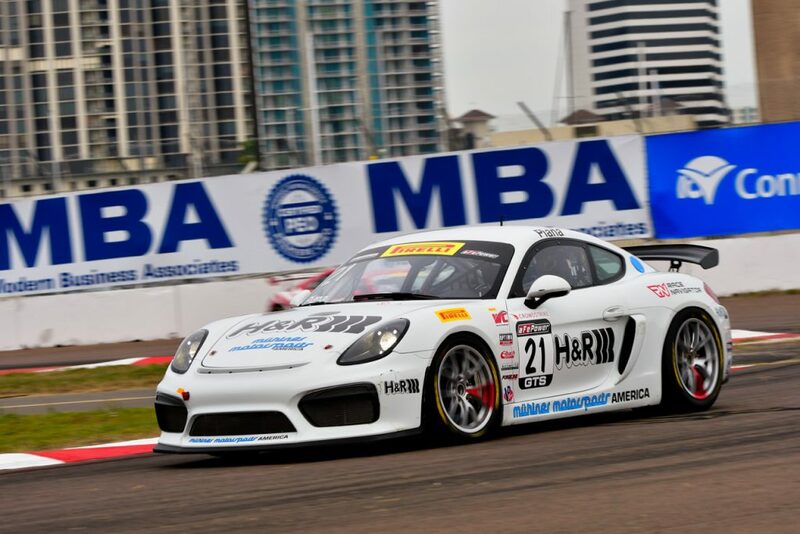 Gabriele Piana will start this afternoon’s Pirelli World Challenge GTS season-opener from the pole, taking Muehlner Motorsports to the top spot in an incident-filled qualifying in St. Pete. Piana pedaled his No. 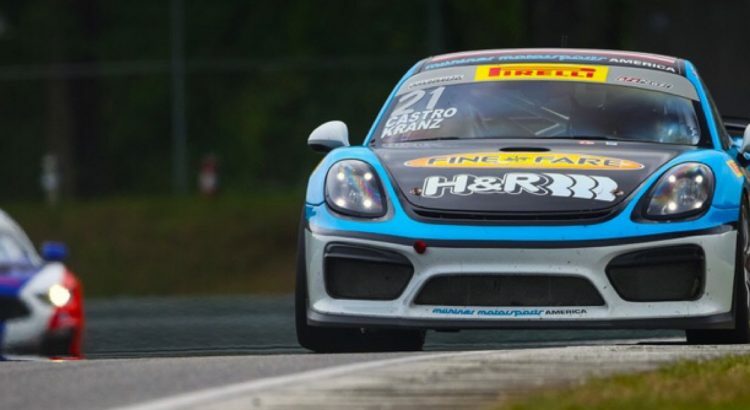 21 Porsche Cayman GT4 Clubsport MR to a pole-winning lap of 1:18.454 narrowly edging out the No. 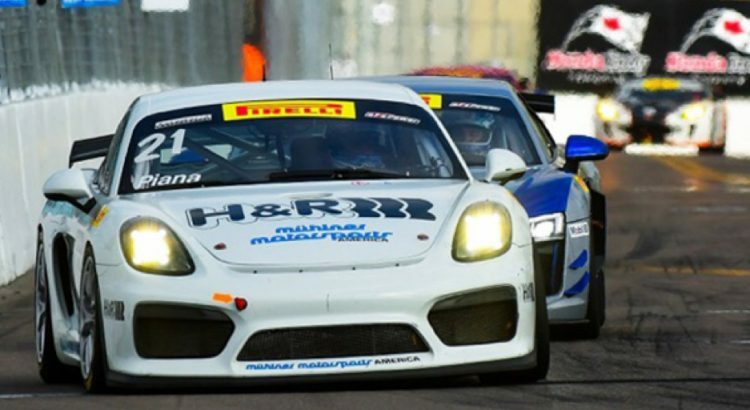 14 Audi R8 LMS GT4 of James Sofronas by 0.099 seconds. The No. 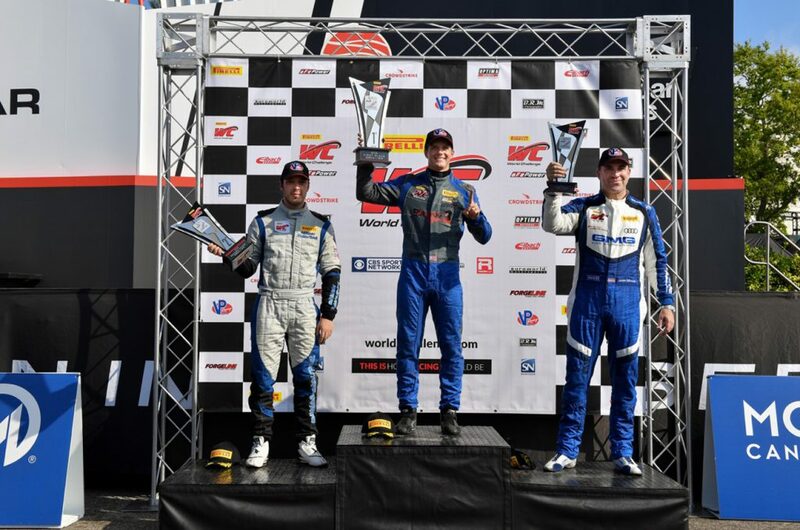 55 PF Racing Ford Mustang GT4 of Jade Buford was third quickest. 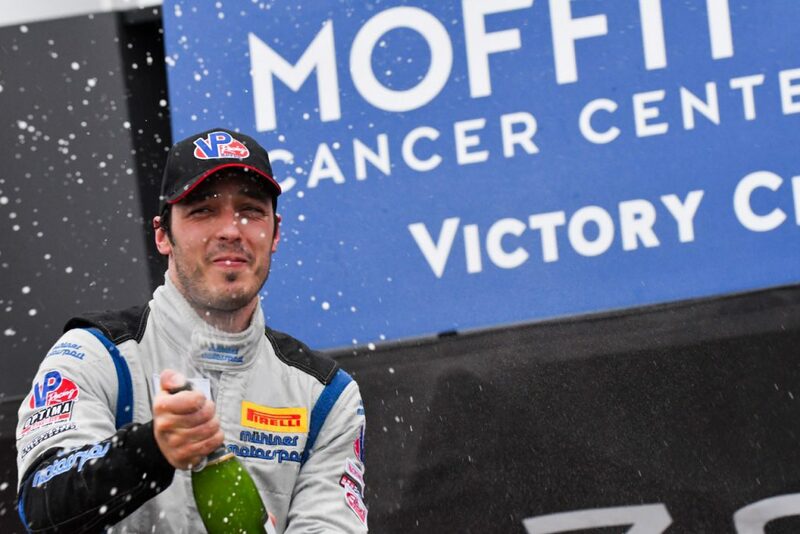 It marked Piana’s first career pole in both the Swiss driver and team’s PWC debuts.